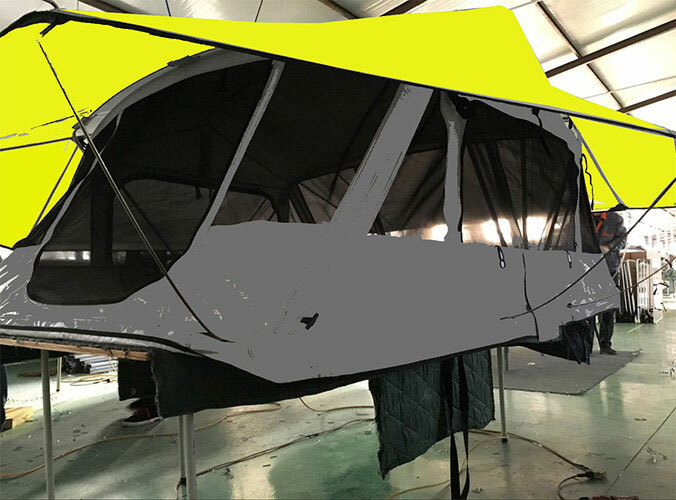 If you are tangled in a Car Top Tent with a large 5000+ and a landing tent with a small 1000, then you decisively buy a Car Roof Tent, because the landing is cheap, but if you want to fit in the tent with a cushion that is as comfortable as the Roof Tent, you may still To add a small 1000 budget. Remember that there is no roof tent NB in the landing tent of NB, even if it is more expensive than the Roof Tent. The first type of clamshell : unfolding and stowing need to pull and push the ladder, and the storage is relatively simple. The second automatic type: unfolding and retracting the motor, only need to press the button, the whole process of closing and closing can be completed within 10 seconds, very convenient, completely foolproof, this tent is suitable for walking at any time, stop at any time Lord, more willful. 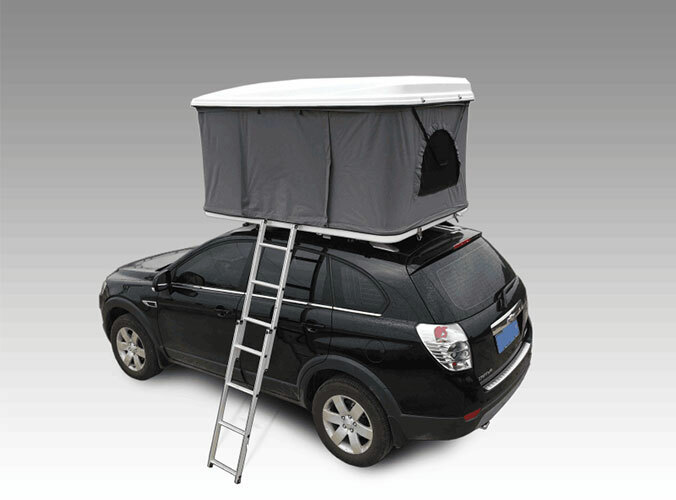 The third type of helicopter roof tent.